Build a cutting edge website with top of mind brand authority, marketing automation, and a proven content marketing strategy that you’ve always wanted. 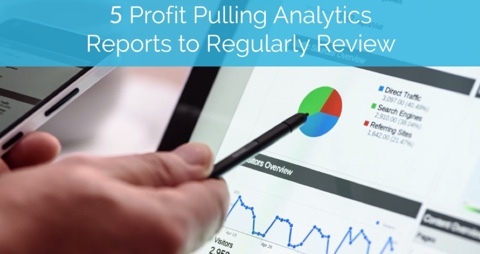 The key to a progressive website is keeping up with the digital marketing trends. An effective website is a website that interests its audiences, where they engage, promote, and become immerse in the website in front of them. 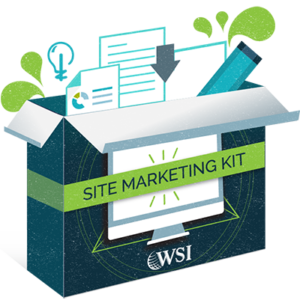 Learn how to better utilize your website and convert prospects into customers with this Complete Kit for a Cutting Edge website. With the internet changing faster than ever, it’s important your website stands out from the digital clutter and speaks to your clients. It should be no surprise that when a prospect visits your website they’ve also seen your competitor’s website. 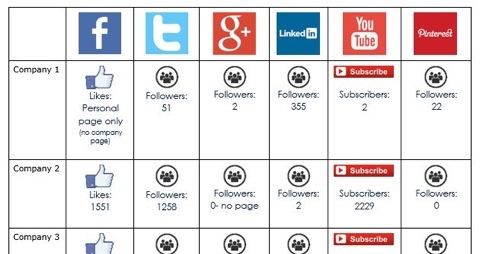 So, how do you keep top of mind brand loyalty once they leave your website? Welcome to the world of marketing automation. Where you connect with prospects via email during various steps of the sales cycle to maintain top of mind brand authority. If done well, alongside to your content marketing strategy, you’ll generate more returning visitors and have more opportunities to convert them to customers. 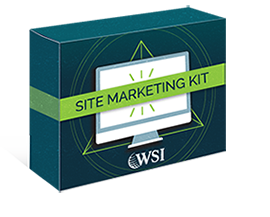 Download your free kit now to build the kind of site that actively works for your bottom line.